Posters are one of the easiest ways to catch your customer’s attention and quickly give them the information they need regarding your company or event. You can trust Chicago Print Group, Inc. to deliver top-notch poster printing services for your organization time and time again. You can use a poster to promote conveniently and creatively your organization’s brand or even get the word out about a special event. As a full-service printing establishment, we can design an eye-catching poster for you and deliver it according to your specifications. We are dedicated to providing you media that will enable you to engage existing and potential customers. 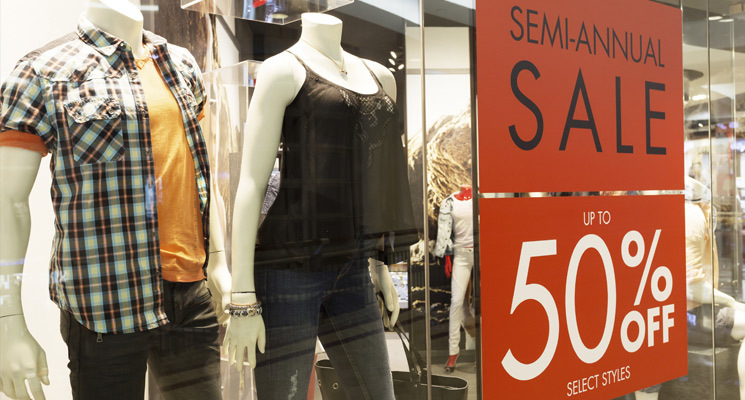 Posters provide many benefits for individuals and businesses, including being highly versatile and cost-effective. The posters we create in Chicago are also extremely visible, as you can easily have them printed in the size you need. With vibrant colors and sharp designs, our posters quality will match professionalism and excellence in line with your company standards. 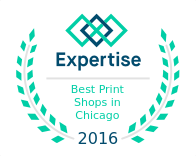 Chicago Print Group offers several poster printing services. These include the production of black and white posters as well as full-color posters. We also offer a large combination of shapes, displays, finishing options and sizes in Chicago that are guaranteed to work for your organization. Our cutting-edge digital die cutting technology is also available for producing creative and unique shapes. Whatever your need, we can make it — all to make your company better stand out in today’s competitive business world.